A Millennial social entrepreneur, kelley aims to increase access to education and career opportunities for young people throughout the region. Prior to founding LegUp, Kelley built a career in marketing and communications as well as non-profit fundraising. She currently works in higher-education and also supports several initiatives that serve the community and encourage inclusive environments. in her spare time, kelley loves watching a good film, Brunching in baltimore or laughing out loud! Devon Hawkins-Anderson is a systems builder and future health care professional with a passion for equity and social innovation. 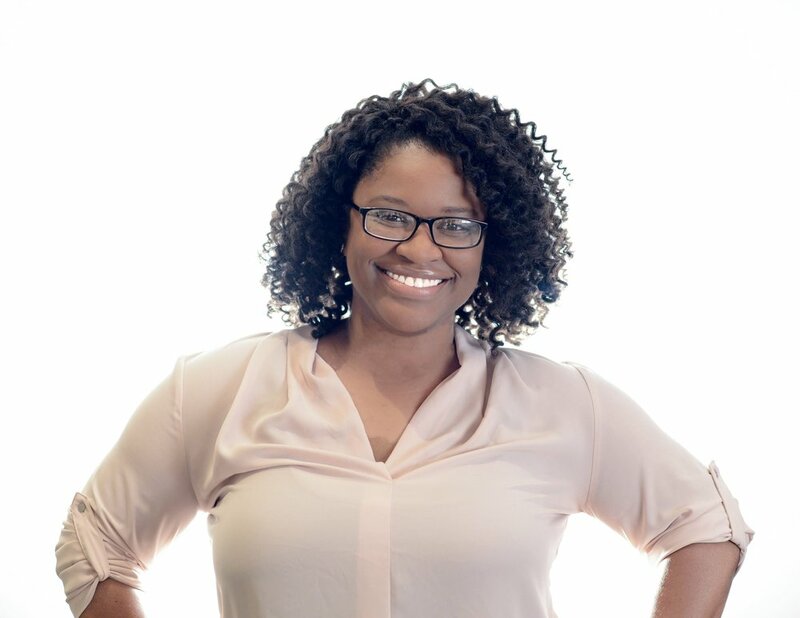 After earning AN MPA Through National Urban Fellows in 2016, Devon returned to Baltimore and founded legup with the goal of empowering more millennial and Gen z professionals To achieve career success and maximize their community impact. At LegUp, we believe in opportunities – not just jobs. We connect diverse opportunity seekers – people looking to explore career options, continue education and engage with other professionals – with career development options that lead to career advancement and self-fulfillment. Our big goals are to create more equitable access to career development resources through our opportunity hub (and app!) and empower young people from all backgrounds to think more creatively about their careers and expand their networks. What is LegUp's Opportunity Hub? 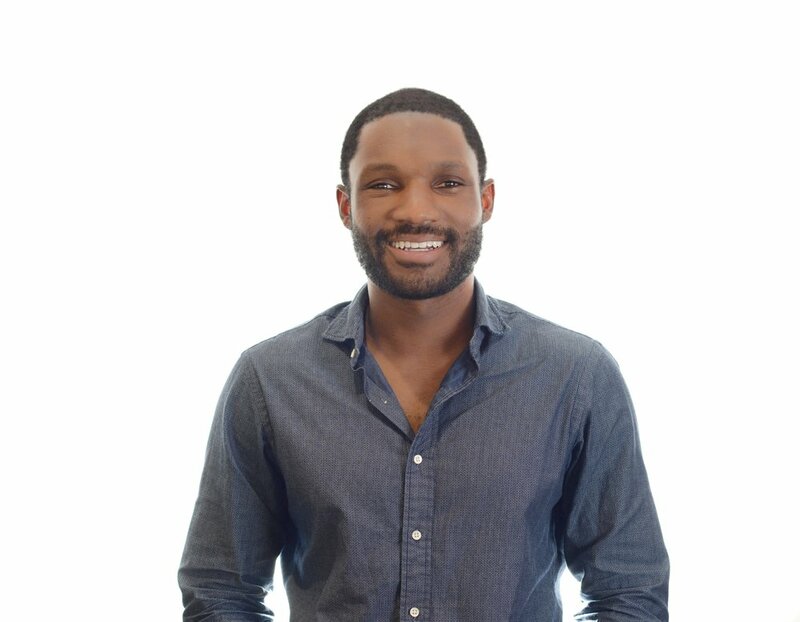 LegUp hosts an online opportunity hub that connects young, diverse opportunity seekers to resources for professional advancement that lead to sustainable careers. The idea emerged from challenges and system failures we experienced firsthand in Baltimore’s opportunity market. To overcome these obstacles, we're engineering new career development solutions to help young professionals navigate today's "career jungle gym." The opportunity hub is the engine that helps LegUp community members translate individual capacity into impact and draw more direct lines between their starting points and stated goals. LegUp is an online opportunity hub and resource navigator. Our vision is to create better life outcomes for the LegUp community and help society take advantage of human potential as its greatest untapped resource. We want you to find a career that gives direction to your passion. Looking for other great-fit opportunities like scholarships, fellowships, and professional development programs? Not sure where to start? Let’s fix that!